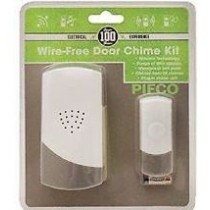 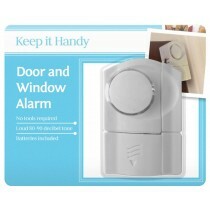 As the homeowners have become more conscious about their home security, the demand for the security products has risen. 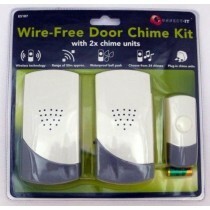 Keeping this rising demand in mind, we offer home security products at wholesale prices in the UK. 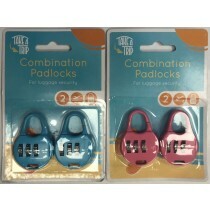 Choose from a huge range of items for your Pound Store or Bargain Store. 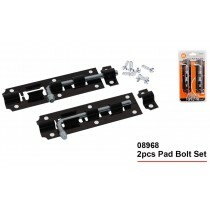 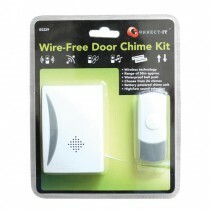 Some best selling items include key holders, combination padlocks, smoke alarm, doorbell chime kit and cabinet slide lock. 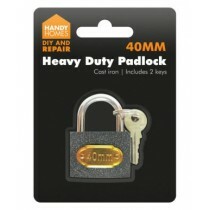 You can enjoy huge profits with the items from our store, as some of them are available for less than 0.30 Pound. 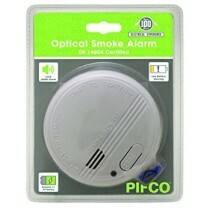 Most of them are packed with a transparent front cover for better display in your retail store. 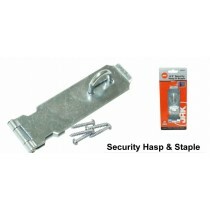 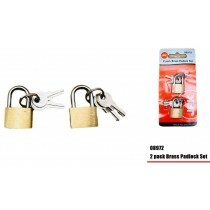 security hasp & staple - 4.5"